In my last article I helped you choose a foil. But what good is a foil if you don’t have a board to mount it to? Many board companies offer foil specific boards, you can have one custom made or you can even alter an old board you have laying around. 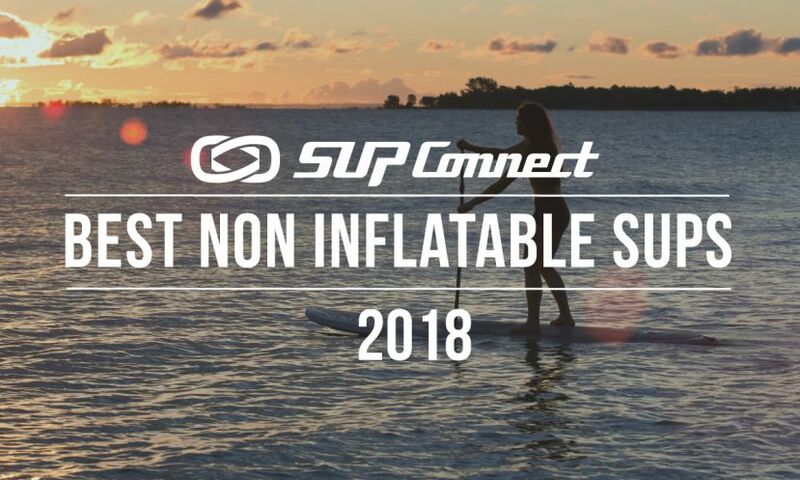 Here are a few things to consider when choosing a SUP Foil board. 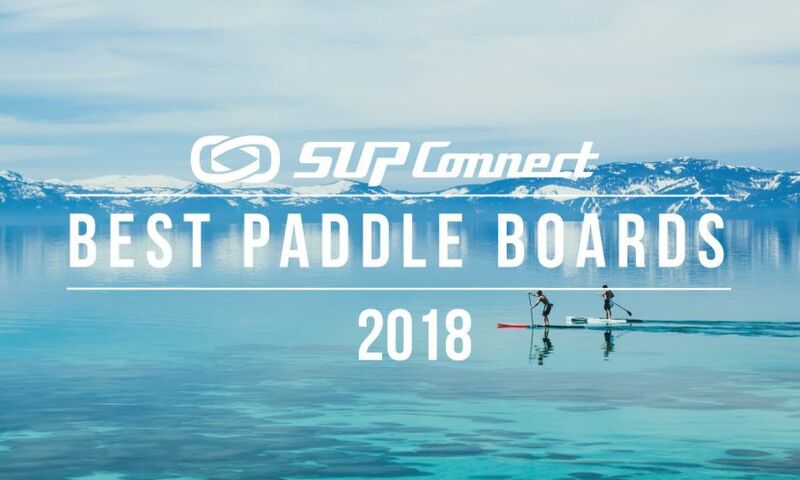 A lot of SUP companies out there offer foil boards. In most cases these boards are the production surf shapes with foil tracks and/or tuttle boxes added. This option is great because it will allow you to surf without a foil if you ever desire to, two boards in one. 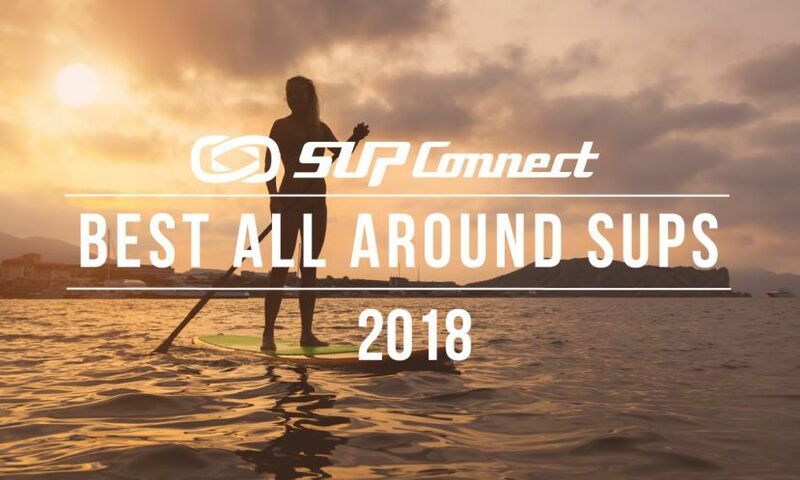 The only down side with production boards is that in most cases the shapes are obsolete compared to what most foil surfers are progressing to however SUP brands like Naish, Slingshot and Rogue offer really great options. A custom shaped foil board will ensure you get exactly what you want and need. These shapes are what you see a lot of with the more progressive riders. Really short, high volume boards.These boards are shorter making them easier to pump in and through the surf and they are higher volume to make them easier to stand on and paddle into waves. Custom shapes allow you to design the rails, haul and deck of the board to be more accommodating for foil specific riding. 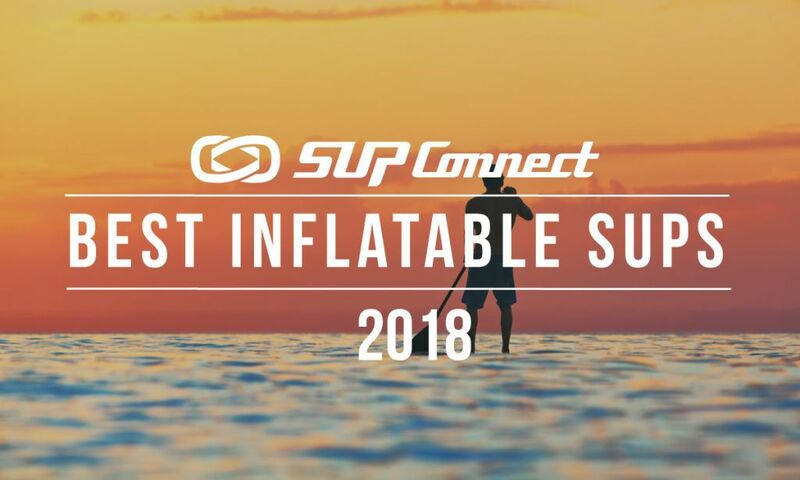 Certain designs can be easier to take off on and are more forgiving when the board touches down or slaps the water and the shaper can even install foot straps. The most cost effective way to get a foil board is to alter an existing board you already own. Foil boards are not cheap, especially if you are going with a custom. In the case you don’t have the cash to buy something brand new, you can easily alter an existing board with a deep tuttle or adhesive foil mount track system. Installing a deep tuttle box will require you to cut a hole through your board and glass the box in. Installing the adhesive foil track system just requires you to clean the board surface and apply the mount. There are many options available for foil boards. 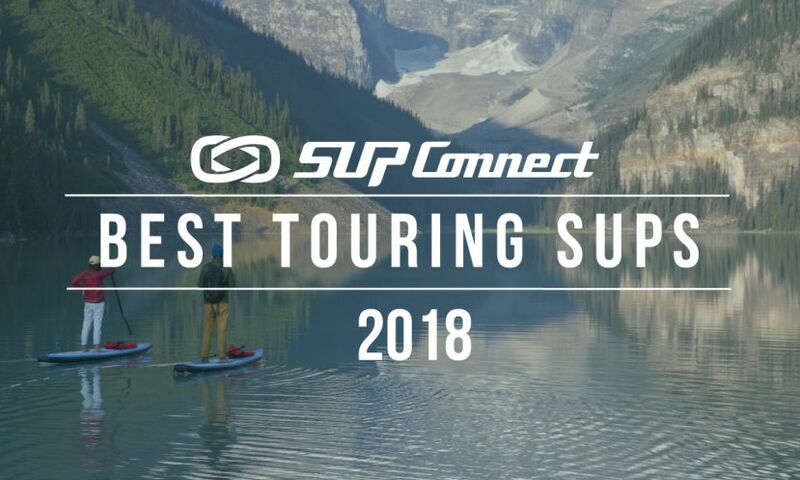 If you have a favorite board brand you can buy straight from them or if you want a more progressive board built specifically for your weight and riding style talk to some local shapers for a custom. If you don't have much money to spend on a board after you purchase a foil I get it, foils are expensive and you can save money by altering an existing board you already own. No matter what option you chose it will allow you to fly!